Recently, The Council of Advanced Estonian Astrophysical Sciences, after heated debate in which several of them threatened to resign if I were consulted, asked me a question which is currently baffling people: “What is Dark matter and Dark Energy?” I was already unpopular with many on the council after handcuffing myself to their building for a year of hunger striking after they voted to downgrade Pluto from planet to random rock. 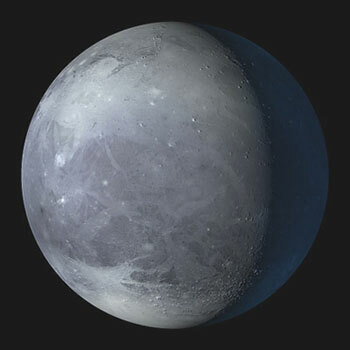 As I have spent time on Pluto -long story- I simply knew them to be mistaken and was trying to save them and my homeland from embarrassment. We are part of "stars and etc." So if you don’t know, scientists have discovered that most of our Universe, about 94%, is actually consisting of these two substances, and no one knows exactly what they are, look like, feel like or really anything. Theories are many: a sort of goo, some kind of radiation, or perhaps a %$? sort of substance that no one would recognize, a new form or element altogether. Long story short, science don’t know goatshit about it. And it is everywhere and everything! One Stanford professor I speak to said it is even in tiny particles in your fingernail, but too small to detect. She is currently crashing atoms together in machine the size of a football stadium in hopes they can create this stuff. Lets say you are at the post office. Deespite the fact that there are 20 people in line after you, you do several slow transactions and drop money on floor, ask many stupid questions, don’t make up your mind fast whether you want insurance or delivery confirmation and just generally take too much WTF time. You give off Dark Energy. Lets say you you park sticking three feet into someone’s driveway all day because you are careless. Lots of Dark Energy. Yes, we are responsible for this energy and it is everywhere, coming from us when we are “douchebags” or as we say in Estonian farm patois, “Goat smegma”. 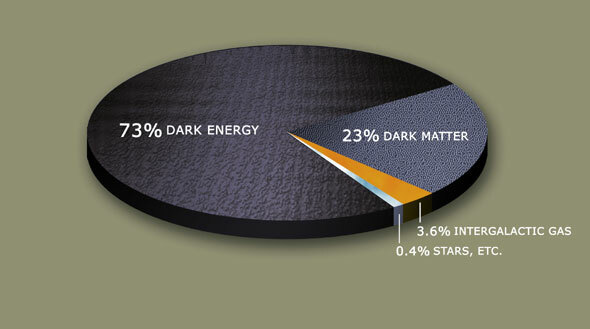 Dark Matter, on the other hand, comes from the real bad stuff that happens in secret. You can find out more on Wikileaks. So my friends, another mystery defrocked by Zambonesman. I hope you enjoyed, and try to create less Dark Energy today and don’t park in my f&*%ing driveway. Posted on February 12, 2011 February 14, 2011 by ZambonesmanPosted in UncategorizedTagged dark energy, dark matter, pluto, wikileaks. Oh…I get it. Like when an old friend asks you a question and you answer spilling your deepest most horrifying secrets and then the old friend never responds….that’s dark matter…bad energy…douchebag behavior right? yes… of which are you speak?